Straw yellow in colour. 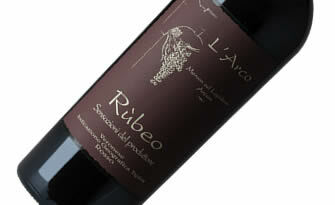 The wine is very aromatic with balsamic and exotic subtropical fruit and white flowers. 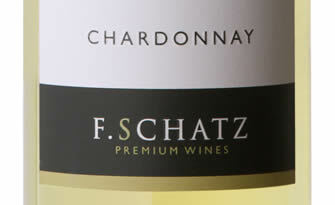 On the palate it is fresh, generous and full-bodied. 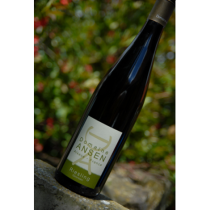 It's a perfectly balanced wine with a lengthy and harmonic finish! A wine that mixes traditional and the international, using the traditional style of making "Amarone" with a blend of Cabernet franc, Cabernet sauvignon and Merlot. The wine has a ruby red colour, spiced bouquet, and great elegance. 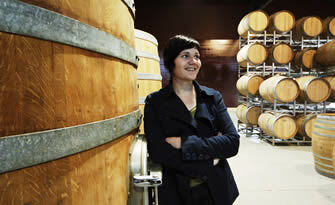 Conformity and going mainstream mean nothing to Judith Beck, a winemaker from the town of Gols in Burgenland, Austria. She doesn't always take the easiest route to achieve her goal, which is to produce authentic wines, that carry her distinctive signature and provide a conquest for discerning wine lovers. 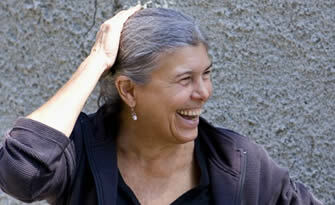 Since 2007, Judith Beck has cultivated her vineyards according to organic and biodynamic principles. Judith Beck and her style of winemaking impress you with their subtle restraint, their authenticity and purity – a delicate, sustainable character, and not an overpowering blast. Her wines are a reflection of her personality! Domaine Rouge-Bleu is situated near the appellations of Gigondas and Châteauneuf-du-Pape, We are inspired by the core of biodynamic principles and our wines are vinified in the pure tradition of the Rhône Valley, exuding the concentration and typicity of the terroir they originate from. Our approach to winemaking is to harmonise the modern methods with the traditional. 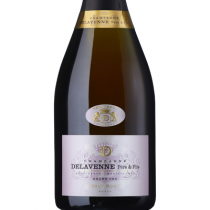 This led to the decision to be based in southern Rhone, where the unique terroir and local grape varieties creates wines of rich primary fruit flavours and depth, which, when augmented by maturation in aged oak barrels, produces wines of elegance, balance and complexity. We make just one wine, a Cabernet Sauvignon blend, from o ur vineyards in the Diamond Mountain District. This is Cabernet country, where volcanic deposits encourage deep-rooted vines producing wines known for their concentration, intensity, and ageability. 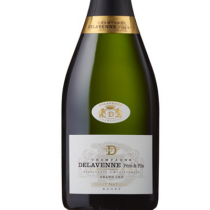 We favour a restrained, balanced style that allows intrinsic fruit, structure and minerality to be the focus. The wines from our unique site have such intensity and concentration that we have learned to approach the winemaking with our natures subdued, and let the terroir do the talking! When working with the deeply coloured vines, we find our hands become stained - like the dyer's hand. First of all: respect for the land, the vineyards and the man. "Podere Veneri Vecchio" is a small wine farm located in Castelvenere (Campania region) in southern Italy. 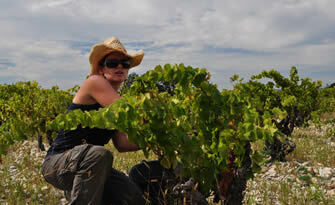 The wines produced come solely from vineyards adjacent to the farm and each vineyard produces a single wine (cru). The cultivation of the vineyards takes place without the use of chemical fertilizers. The processing of the grapes, the must and subsequently of the wines, take place in full respect of the "naturality" and integrity of the product. The wine are not filtered and due to the naturalistic approach, the "natural wines" produced have a strong sensorial peculiarity! We believe in consumer choice and letting you discover wines that you like. As customers we should be able to access the best wines around the world and not be dependent on what our local retailers stock. We are enabling this discovery for you! We are getting the best winemakers around the world and we are sure that you will love the wines that they produce. ready to discover new boutique wines?